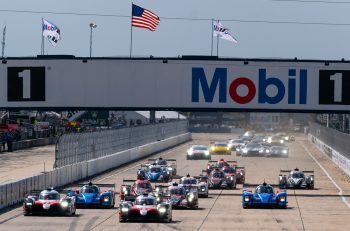 Joest Racing has revealed to DSC that it is targeting a 2018 IMSA DPi programme. 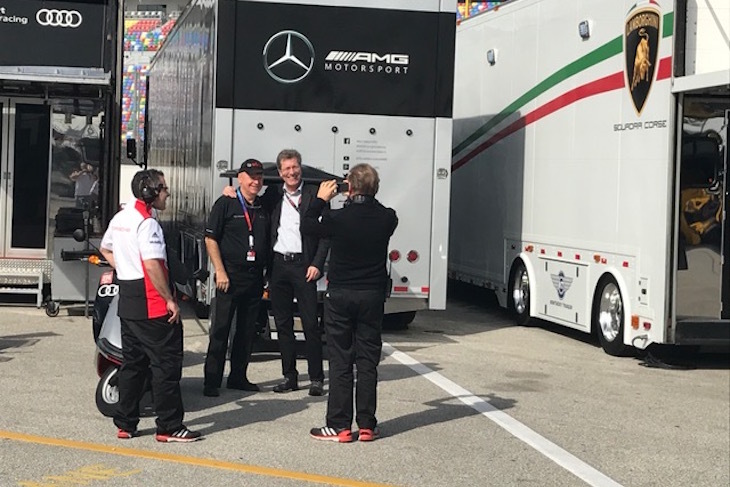 Ralf Jüttner, managing director of Joest Racing, is doing the rounds in the Daytona paddock this week, and looking very closely at the state of play with IMSA and its new-for-2017 DPi prototype breed. With no programme in place for 2017 Joest Racing is targeting a 2018 return with a factory-backed and/or blessed DPi formula as the clear current prime target. “It’s very interesting of course,” Jüttner told DSC. “For almost 25 years, with only a short break in the middle, we have run prototype programmes with close links to a factory (both Audi and Porsche), and that’s where we would like to be moving forward. 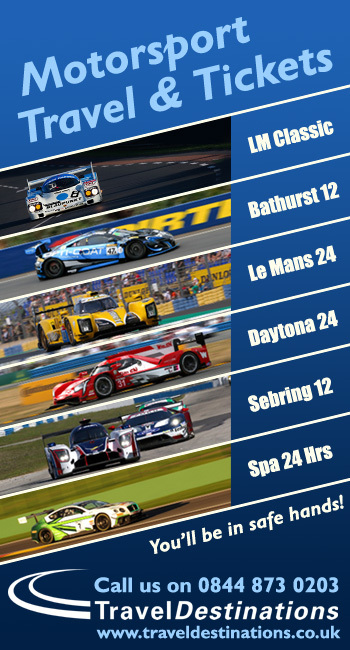 “Certainly the current budgets for running LMP2s for customer drivers in the FIA WEC is not something we are interested in at the moment. The factories that are looking at prototype programmes are certainly looking here (in North America) and that’s what we are targeting. 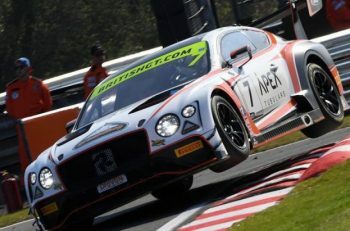 Jüttner also revealed that Audi is not on that list of interested parties for 2018. 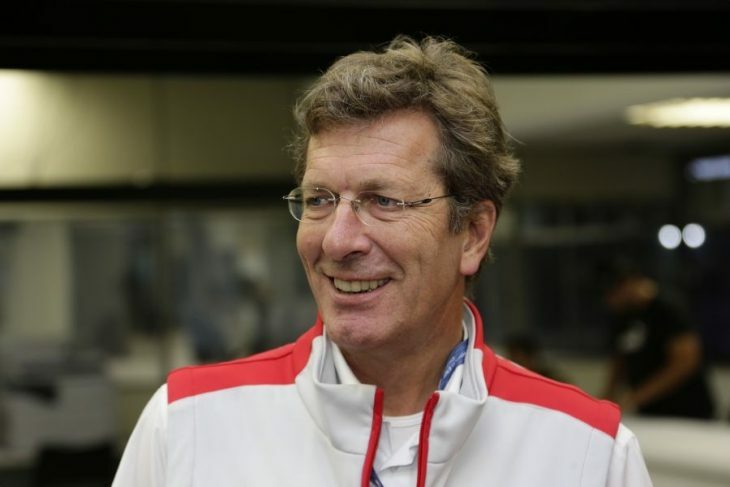 Any prospect of Joest running in the 2017 FIA WEC with either the 2016, or 2017 Audi’s in either hybrid or ‘de-hybridised’ format disappeared before the end of 2016.